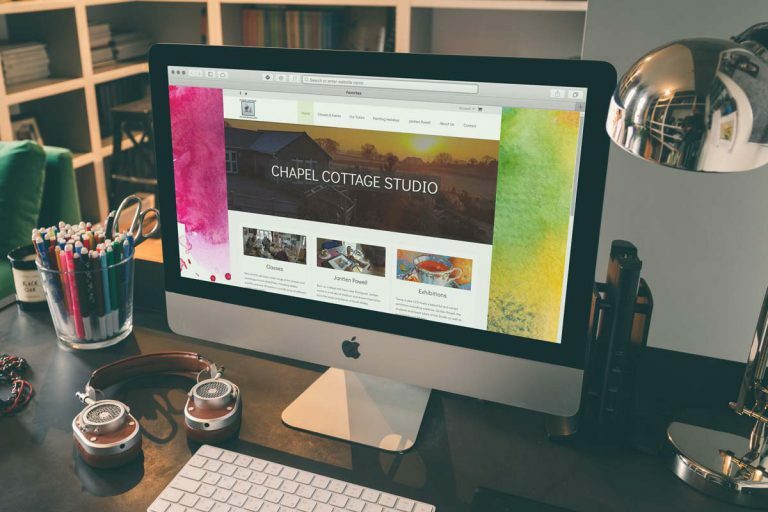 Clock Cottage Llanvetherine’s beautifully simple, contemporary website design complete with short promotional video – designed, created and managed by I-Pixel Design. 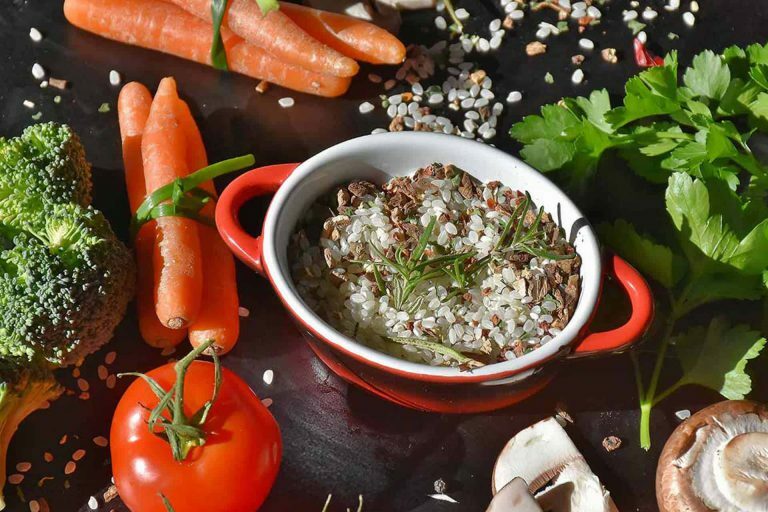 Clock Cottage Llanvetherine is a beautiful self catering holiday cottage situated near Abergavenny in the village of Llanvetherine. Owner Julian has been reliant on online booking sites like Booking.com to promote and take holiday bookings. 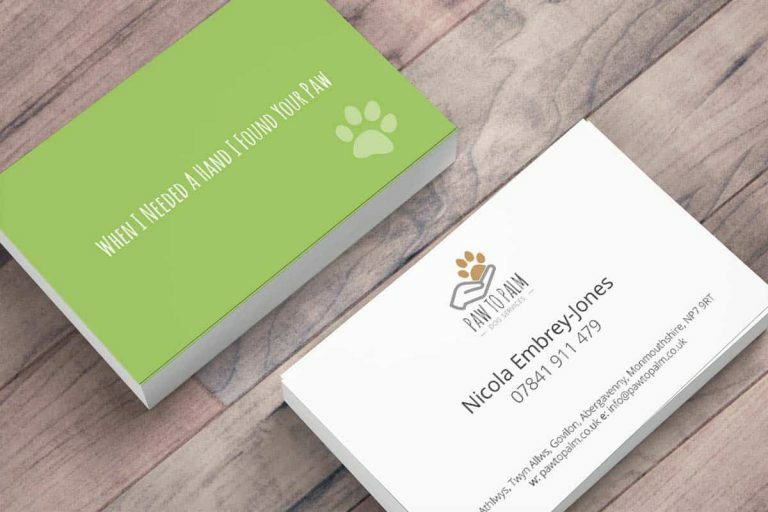 Feeling the need to test the waters and provide more information on his countryside accommodation, he was recommended I-Pixel Design when looking for a reliable web design company to handle his first steps online. 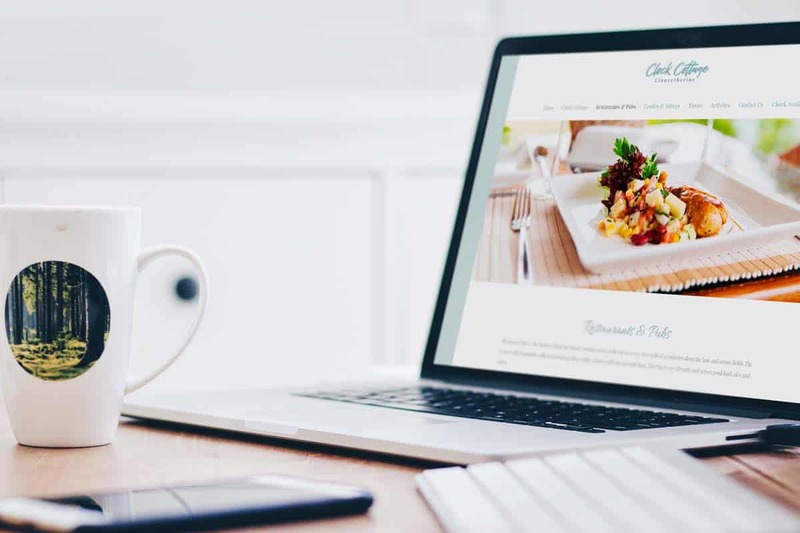 Designing a sympathetic website was the first part of the process, along with some initial photography and followed up by a short promotional video to help show the property and country location at its best. 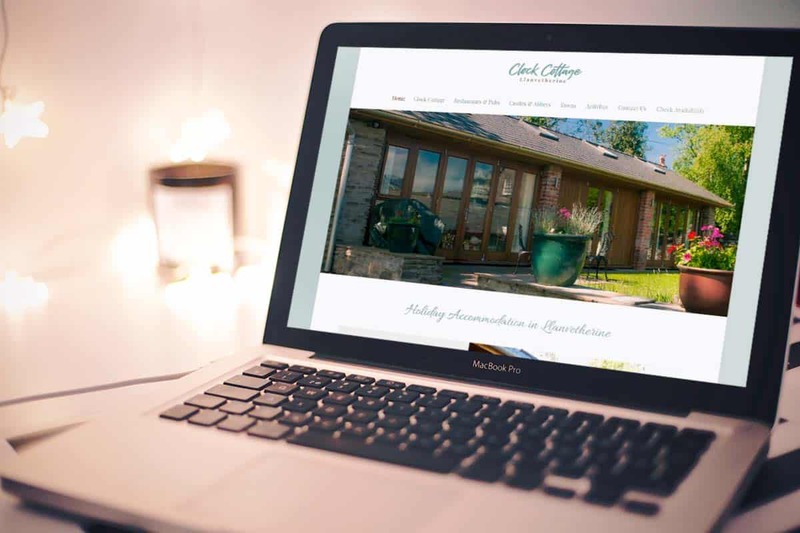 Working closely with Julian, a contemporary website design was crafted showcasing the stunning location and property to site visitors and potential holiday goers. No matter what device the website is viewed on, it looks fantastic!